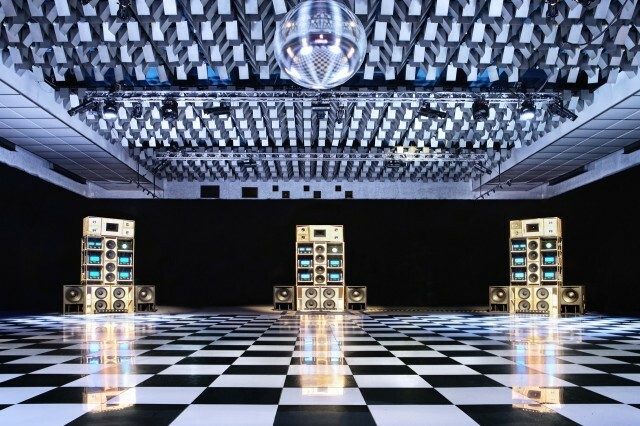 Despacio: A new approach to Club sound. This is a great Ars Technica article on essentially a custom PA built by LCD Soundsystem frontman, James Murphy. Completely analogue to the point where the speakers have to be angled manually to ensure that cones and tweeters are all working in phase! An interesting read on how some musicians are trying to re-define live performance. Something I’ve been playing with for the past couple of weeks. Pitch shift, tempo shift, and beat match tracks on your iPhone/iPad to create live mixes. If you’re interested in DJing or live electronic performance this is definitely worth checking out. There’s a trial version available, but at £1.49 (iPhone) for what it can do the full version is a steal.